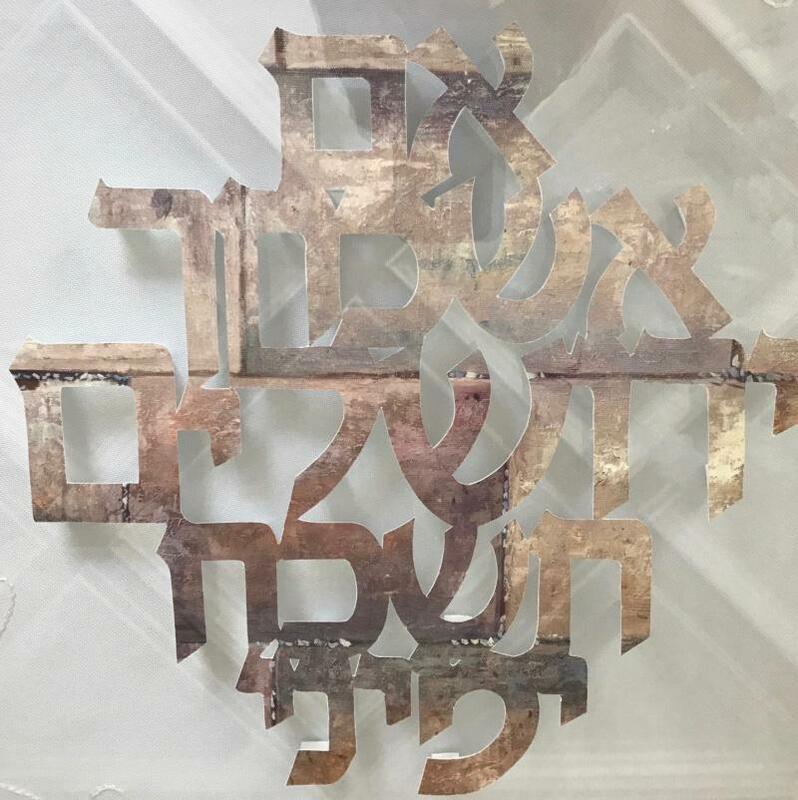 Finish off your "Unfinished" portion of your home with this custom built art as a reminder that we no longer have the Beit Hamikdash. Art can be created in a multitude of sizes and styles. 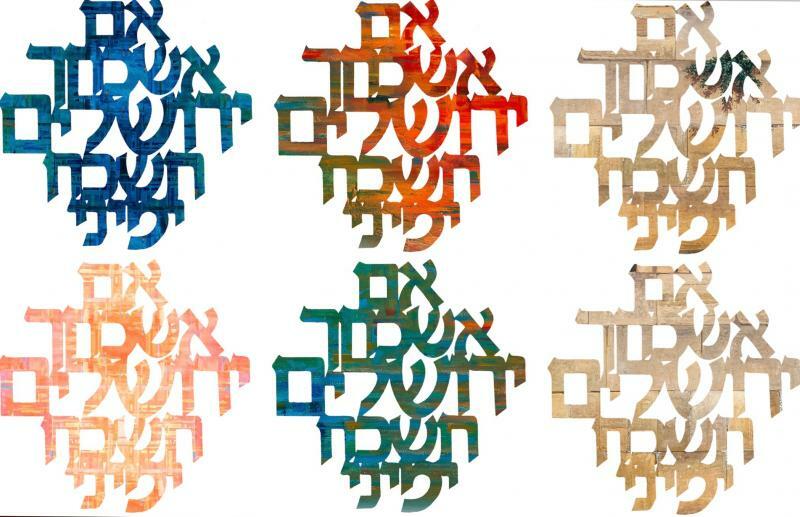 A popular version is a papercut of the Kotel. Floating in an acrylic shadow box.